Published Wed 21 Feb 2018 at 468 × 280 in Grants. 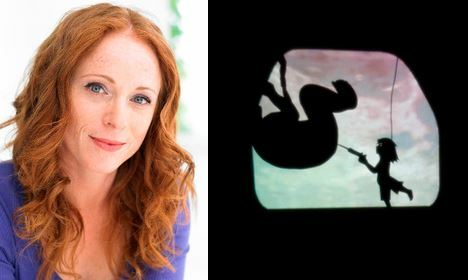 Lana was invited to be one of three emerging Artists at the 2011 National Puppetry Conference at the Eugene O’Neill Theatre Centre in Waterford, Conneticut (USA). It was a 2 week experience of Artist development. (Photo shows here shadow work for her show, ‘Small Talk’. Photo by Richard Termine).